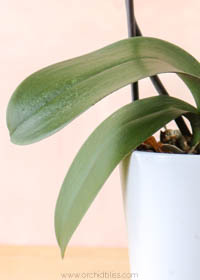 As you may know, I’m dedicated to growing only orchids that do well in a home environment. 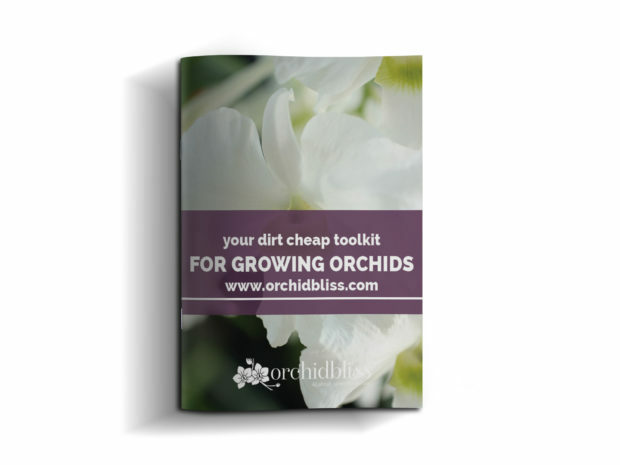 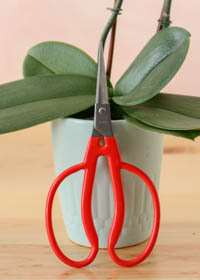 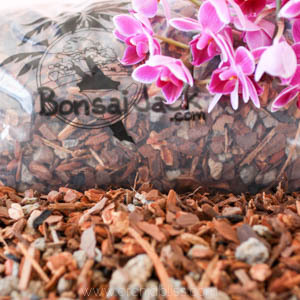 To nurture my orchids there are a handful of tools I rely on to help my orchids flourish. 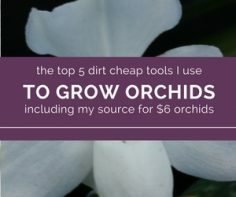 While there are lots of resources out there for growing orchids, I am sharing my must-have tools. 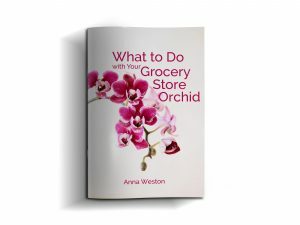 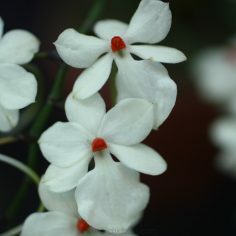 By the same token there are lots of resources for buying orchids, and I am going to share where I get the best price for QUALITY orchids.